I was looking for an image to illustrate my version of leadership, for once Google was not helpful. Here are some of the images Google provided and my first, somewhat snarky, reaction to them. Apart from an apparent gender bias (none of the stick figure appear to be female), the images all show leaders in a sort of exalted status that I’m not comfortable with. 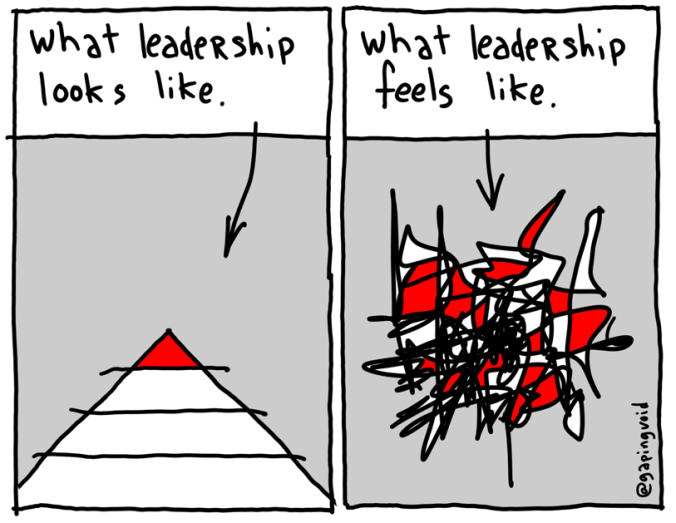 None of the images I found in common search seemed anything like my version of leadership, although I did recognise the truth of Gaping Void‘s brilliant cartoon. So I decided to make my own image on leadership. I wanted to convey that for me leadership includes the idea of “we do this together”, that there’s a team of individuals who bring their differences to the table, that we’re equal and the contributions of all in a strong team are valued. It’s hard to get all of that into a single image, here’s what I’ve come up with (which you’ve already seen if you came here via twitter – sorry for the recursion). 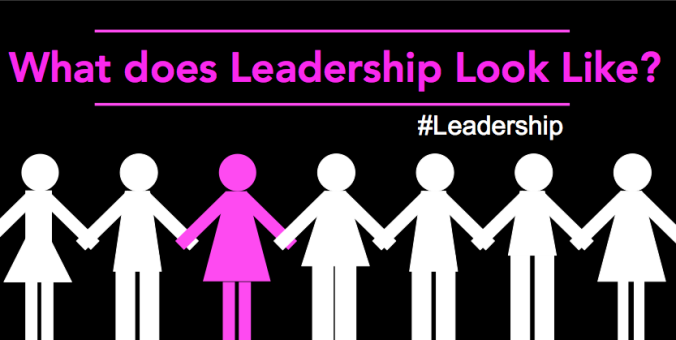 How would you visualise leadership? (And for those of you worrying about the gender depiction in my image, you needn’t).